Whether you are about to build a home or remodel, it can be one of the biggest adventures you take but you don’t have to do it alone. NW Home Designers is here to guide you each step of the way; designing what you need for the budget you have. Our Motto Is: Design that works Beautifully. Our Specialty: Listening to our client’s projects scope and showing them what their projects look like before construction ever begins. Our Passion: Bettering the lifestyles of our client’s through well executed design. Our Clients: Love our attention to detail and outstanding design skills. Consultations: Are perfect for the client who is ready to get started designing their project and wants a well executed design plan. For those who are working as their own contractor or designer, this one time visit can help solve some of those design problems, help with a design strategy or get that second opinion on materials. NWHD provides this in a two hour onsite meeting at the fixed rate of $250.00. 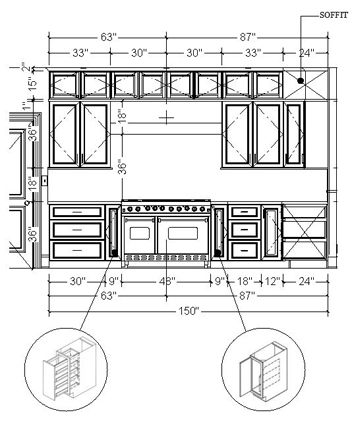 Services/Documents: As Built Plan, Design Options/Plans, Elevations, Cabinet Plans, Electrical Plans, Perspectives, Finish and Fixture Schedule, Help and/or make selections (material, finishes, fixture and paint), On Site Design Consultations, ongoing Design Project Management. Roshele brings a tremendous amount of experience and professionalism to her work. She has wonderful design ideas, both practical and artistic. 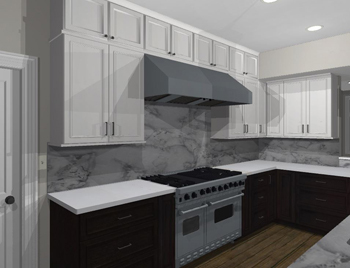 Above all, she truly wants the (new) kitchen to be our own and works collaboratively with us to make it happen through all phases of our project."